ONI Bureau: The BJP received a major setback, as the ruling Biju Janata Dal (BJD) has wrested Bijatala Zilla Parishad Zone No. 32 seat in Mayurbhanj from it in the bypolls held yesterday. It’s seen as a major boost for BJD’s prospects in Mayurbhanj, as the party had suffered heavy losses in the district during the Zilla Parishad elections held in 2017. BJD candidate Raghunath Majhi defeated his nearest BJP rival Kutulu Hansdah by a margin of 4,212 votes. He polled 8,875 votes while the BJP candidate could get just 4,663 votes. The Jharkhand Mukti Morcha (JMM) candidate secured 2,768 votes. Congress was nowhere in picture as it managed to get just 166 votes. Others polled 743 votes. 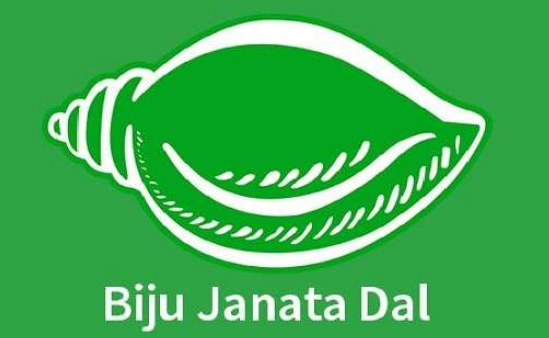 This is the first time BJD has won in Bijatala. Neither the erstwhile Janata Dal nor the BJD won here in the past. BJP had been winning here in the last two elections while it was with the JMM earlier. In the 2017 ZP elections, BJP had secured over 7,000 votes here, while JMM had polled over 5,000 votes. BJD was at No. 3 spot with over 3,000 votes. While BJP has alleged the use of money and muscle power in Bijatala bypoll and had even moved the SEC yesterday, the BJD has hailed the results as people’s trust in CM Naveen Patnaik and the ruling party.